Best of all, see & play on the Bay, swim in the Pool & walk to the Ocean. What more could you possibly need?? Enjoy the gorgeous bay views from this condo along with a peek of the ocean from this 2bdrm/1bath condo that has been updated with Dura Ceramic throughout, new kitchen cabinets, granite counter tops, appliances & wood blinds. This unit has a large L-shaped deck and a shared storage closet outside. Enjoy the community pool. Winter Rental now Available for $825 + utilities. 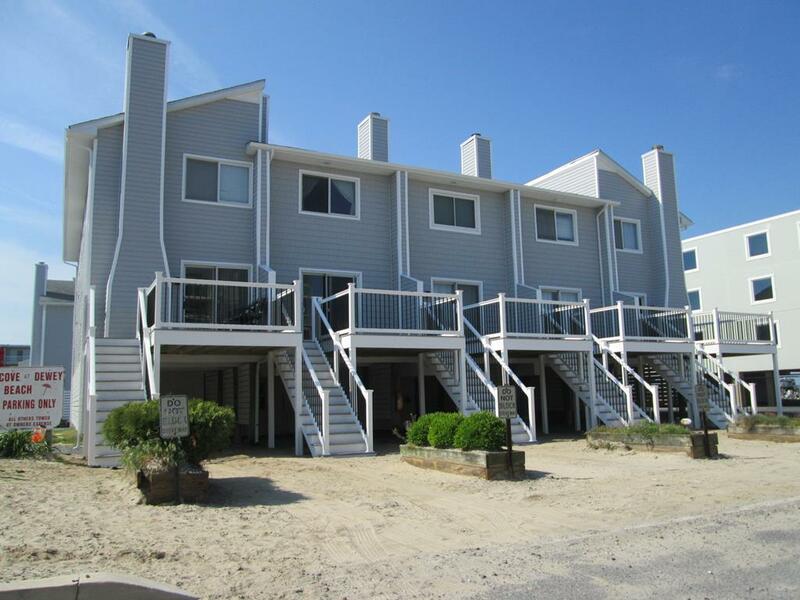 Located on the south end of Dewey and bayside and just 2 blocks to the beach. 4bdrm and sleeping for 10. Enjoy bay views from your deck. 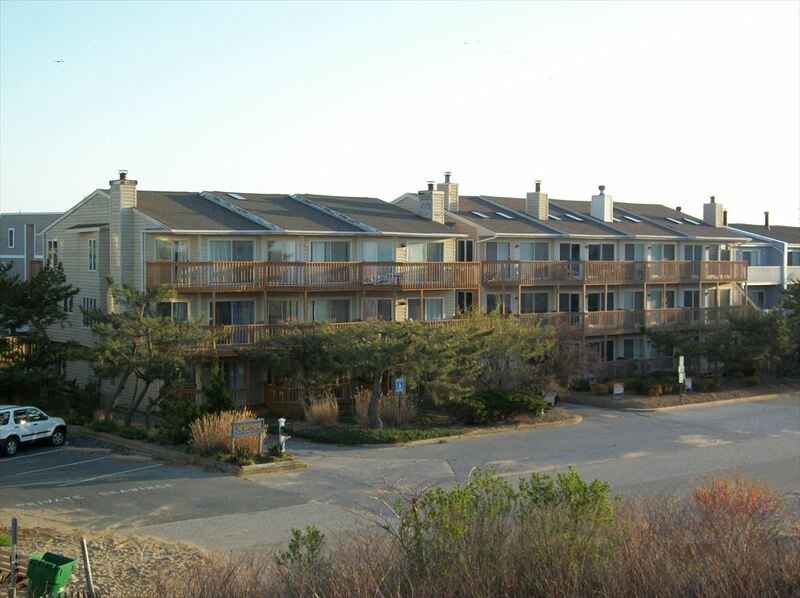 Very short distance to the beach, restaurants, water sports, and all the vacation amenities of Dewey. Pool and tennis with this complex completes the package. 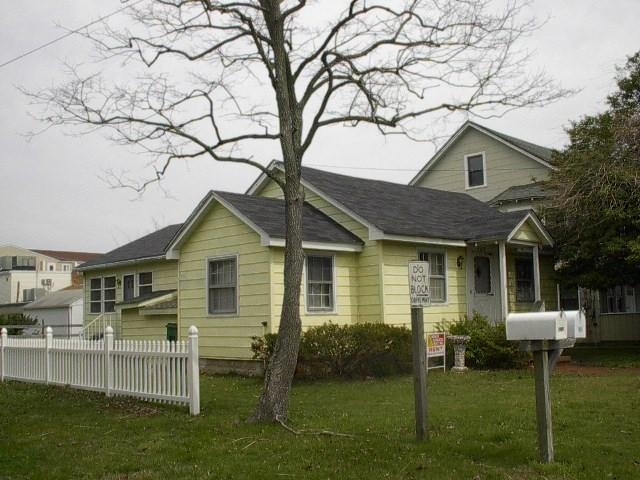 Great, 2 Story, 3bdrm, 1.5 bath towhouse located in an ocean front building On New Orleans St. 8 Sandpiper is not ocean front, but still has nice views!!!. Aminities include CAC/DW/WD/2TV/1VCR/1DVD. 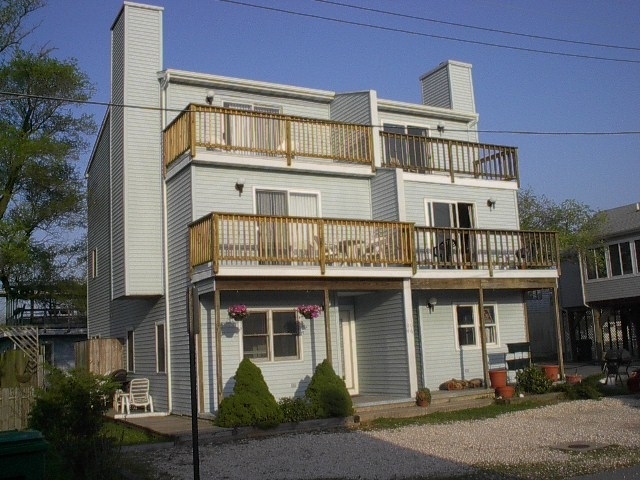 Outside shower & 2decks***1King, 1Queen + 1D/S Bunk, 2Singles*** Sleeps 8. **Please note, stairs to 3rd bdrm are steep, and signed disclaimer is required by tenants. NOT AVAILABLE FOR 2018 SUMMER. BUT WILL BE BACK IN 2019. 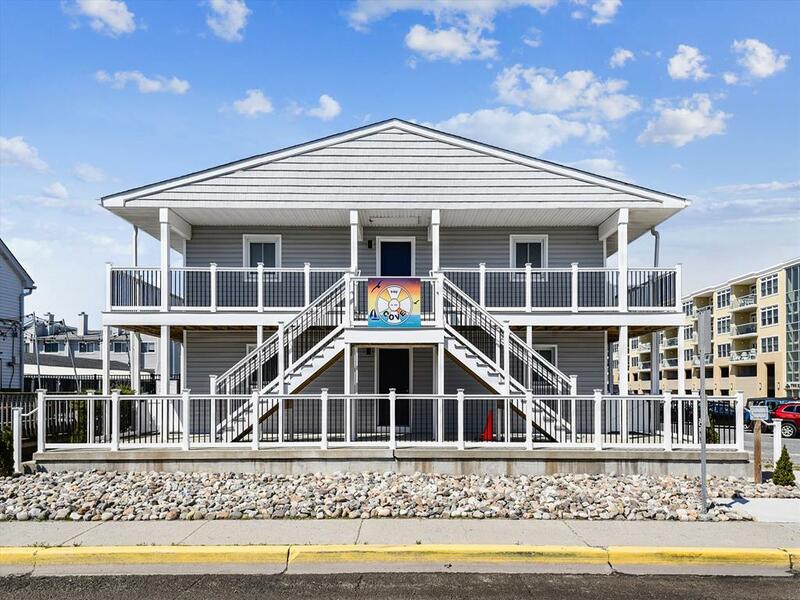 Spacious 4bdrm/2bath townhouse on the bayside of Dewey Beach, located between Read & McKinley St., but still only 1.5-2 blocks to the ocean. Part of only a 2unit building. 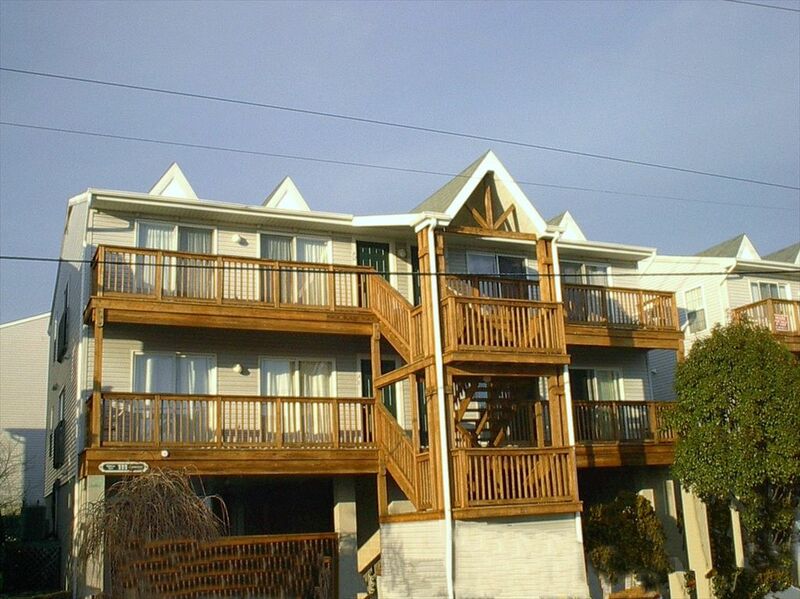 All amenities including CAC/DW/WD/Micro/2TV/1DVD/outside shower & decks along with some bay view. Off street parking for 3 cars. 3rd Floor: 1Queen + Sleep Sofa; 1st Floor: 2Singles; 1st Floor: 1Double-Single Bunk; 1st Floor: 1Queen. Sleeps 10. Older cottage, but neat & clean. Located just 1 and a half blocks to the beach. 3 bedrooms, 2 baths, washer/dryer, 3 window unit air conditioners, microwave, outside shower and off street parking. RENTED FOR 2018 SEASON !! Beautiful 4 bedroom, 2.5 bathroom home just steps from the beach with stunning views of both the ocean and the bay from the rooftop deck. Meticulously maintained, renovated and updated including open floor plan, granite countertops, 55 inch smart TV and brand new furnishings for summer 2018! Relax and enjoy happy hour on the front deck while you watch people drag their beach chairs and coolers back to their bayside locations. 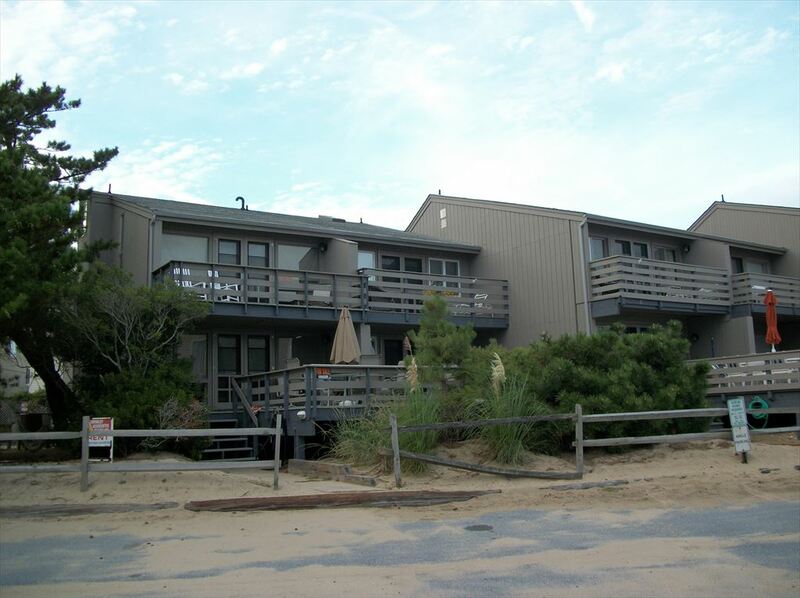 Convenient to all of Dewey's restaurants, shops and nightlife and a short 1 mile walk to Rehoboth boardwalk. One block from Monday night movies and Wednesday night bonfires on the beach. You will LOVE it here! NEW LISTING and CUTE AS HECK!! 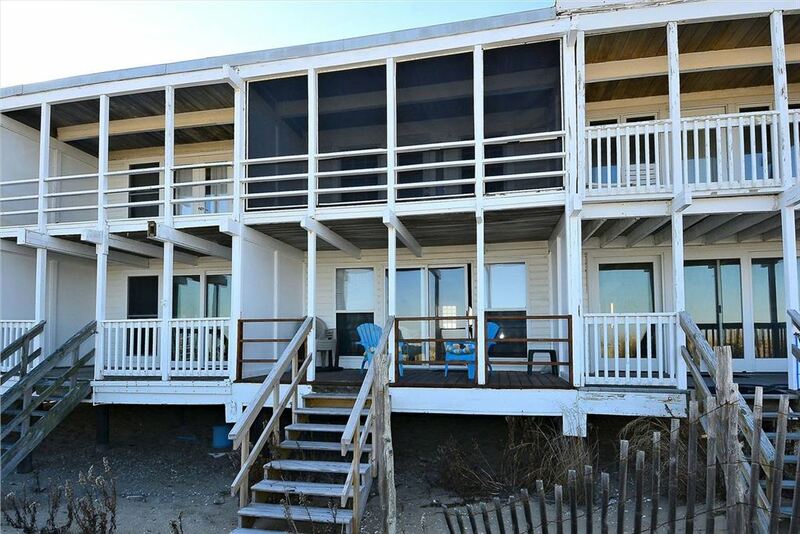 Come enjoy your week at the beach at this property. 2bdrm/1bath unit just 1/2 block to the beach. Very modern and up to date! 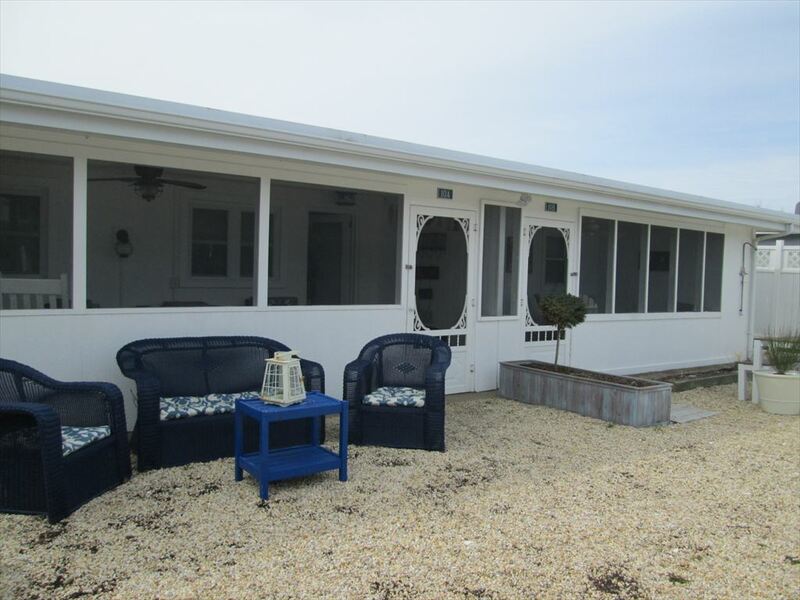 You will love the screen porch, outside sitting area and location. Sleeps 6. 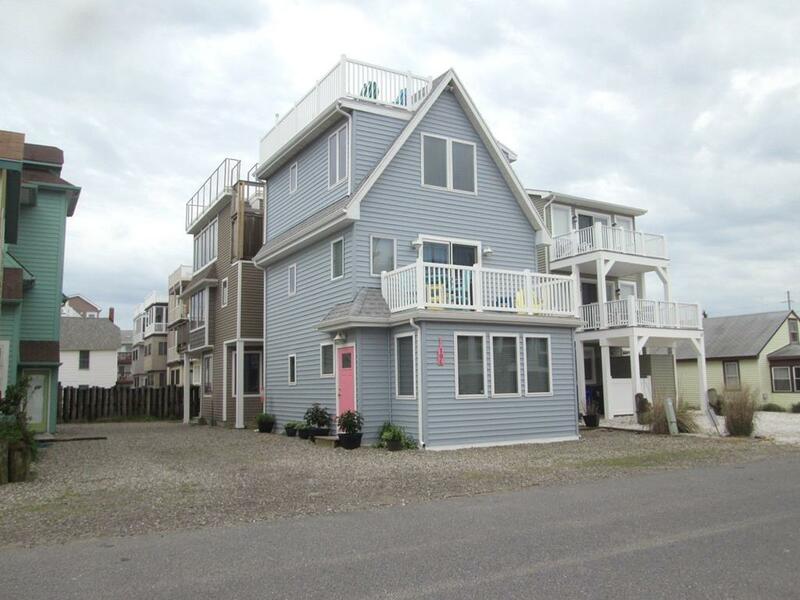 Weekends Available - Enjoy this 3 bedroom, 2 bath, 4 unit condo/apartment style beach property. Amenities include washer/dryer, dishwasher, microwave and central air. Located bayside on Dagsworthy St. 1.5 blocks to the ocean and walking distance to restaurants and the night life of Dewey. ***1Queen, 4Singles, QueenSS*** Sleeps 8.